Minister Bonjie Wernecke has been in ministry for 33 years. In 2004 she graduated with a Bachelor Degree from Calvary Theological Seminary that is based in Lake Charles, Louisiana. She is an ordained minister, author, teacher, deliverance minister, and evangelist. She has served as the speaker for women’s meetings, revivals, retreats, conferences, prisons, school campuses, and rehabilitation hospitals as well as giving herself to the homeless. She has been interviewed on Houston’s local Daystar Broadcasting Network and on KSBJ. God transformed Bonjie’s life in 1982 where she was emotionally wounded by things that happened in her life, and was very shame- based that she became suicidal; but God sent a powerful intercessor who was to become a spiritual mother that led her into recovery and a deep relationship with the Lord. God propelled her into a miraculous journey only led by Him. Bonjie is Founder & Director of Door of Hope Ministries. God gave her a vision of an Inner Healing and Deliverance School based upon her journey where she wrote a 21 Week DOH Mentoring Course and ran classes from 2008- to the present. She saw many wounded people healed from the inside out miraculously by the power of God. Bonjie has the heart to see the church come into her fullness according to the Word of God. She Moves strongly in the gifts of the prophetic, accompanied by a strong healing ministry. Bonjie has a love for the bride to see her raised up equipped, and walking in the gifts and teaching the body how to overcome by walking in unity and sharing personal powerful testimonies on the path of inner healing, restoration and breakthrough. 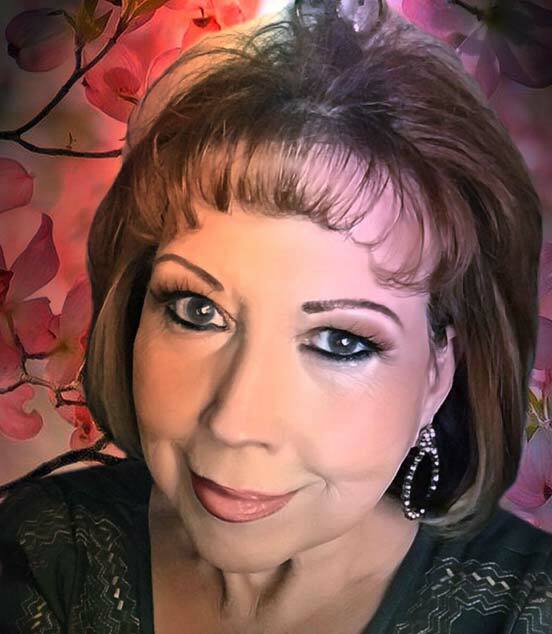 Having many personal testimonies of life altering events and walking the pathway to restoration and recovery, she believes all things are possible with God. The Mentoring Course that she wrote offering a Book, A Teaching Manual and a Workbook is designed for anyone who has experienced pain due to divorce, abortion, addiction, death and other losses; or whatever wound that hasn’t been healed. She teaches people how to connect in intimacy, rather than through performance and working for approval; and how to change from being an orphan to being an heir in THE KINGDOM of GOD. Bonjie loves to motivate people into action, to see the differences and changes that can be brought into people’s lives. Through Door of Hope’s redemptive teaching, we try to break it down into bite size pieces and connect them to the love of God, who desires to heal all their wounds. Our mission is to show people how to be healed from shame-based thinking and move into an encounter with God through intimacy rather than a performance based relationship. Our mission in one sentence is to equip people to arise in the knowledge they are God’s Beloved son or daughter and give them the secret of living an overcoming life.